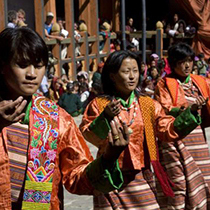 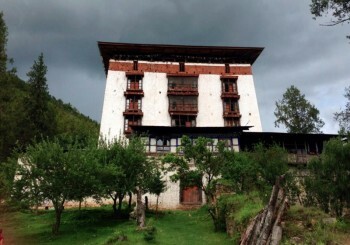 The minimum daily package fee charged by Bhutan licensed tour operators (like Jambayang Travel Service) is set by the Tourism Council of Bhutan and the tourism royalty goes toward providing free education, health care, poverty alleviation and infrastructure development of the country. 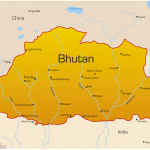 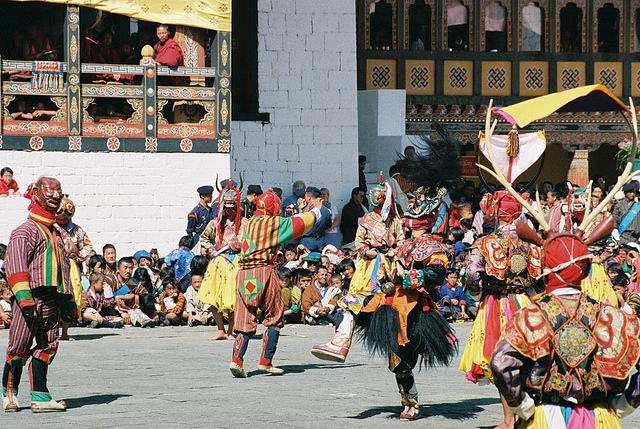 Therefore, by visiting Bhutan with a licensed Bhutanese tour operator, you are directly contributing to this cause! 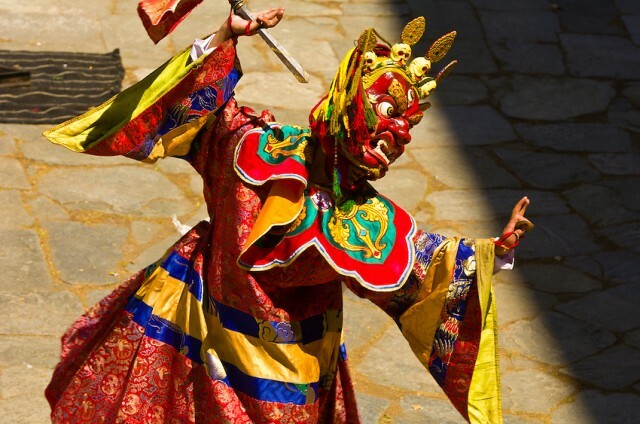 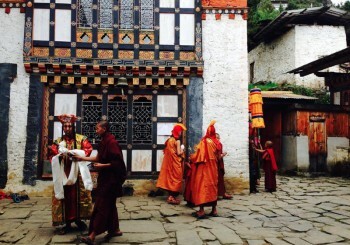 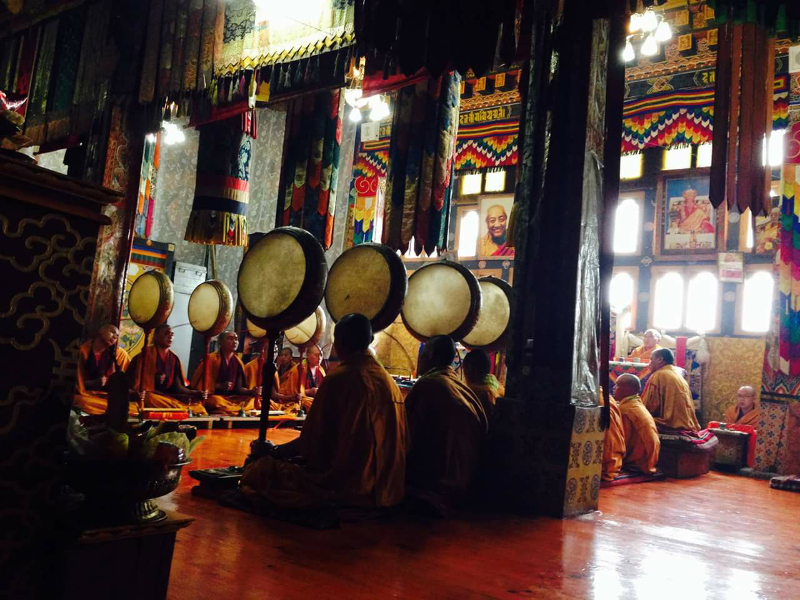 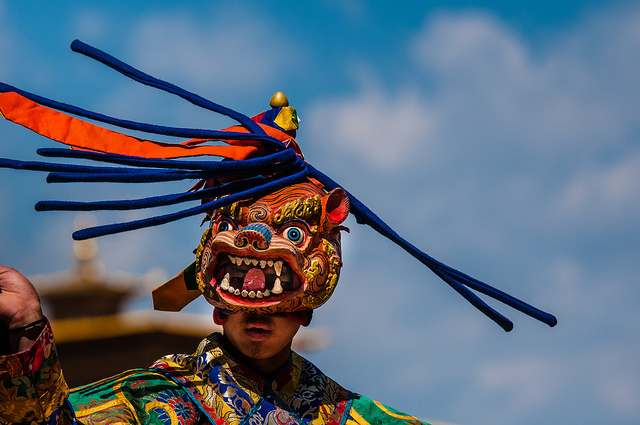 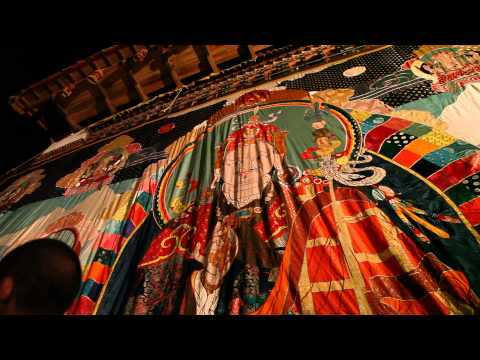 Visit Bhutan's Sacred sites, Engage with the locals, Explore Bhutanese Architecture, Culture, Education, History & Experience Bhutanese Festivals.